Bertwistle Funeral Service has been a cornerstone of the Burnley and Padiham community for more than five decades, depended upon for its calm and reassuring service through the most testing of times. 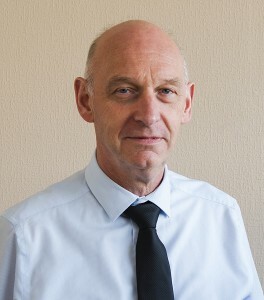 Lead by Directors, Geoff Newton and Peter Dickman, Bertwistle’s is accredited by the industry’s most respected professional bodies – the National Association of Funeral Directors (NAFD) and National Society of Allied Independent Funeral Directors (SAIF) – assuring you of the highest standards of advice and care with the authority to back it up. We offer numerous options to help tailor our ceremonies to an individual’s tastes and interests – from a diverse selection of funeral vehicles to bespoke orders of service – and can accommodate both spiritual and non-religious ceremonies. Spread the costs to ensure you achieve the ideal ceremony with our pre-paid funeral plans, offering affordability and peace of mind.